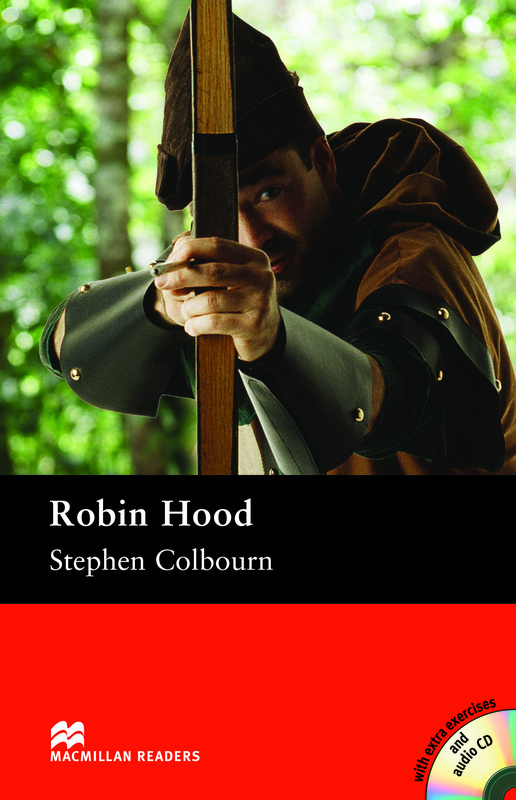 Robin Hood is an adapted Pre-intermediate Level reader written by Stephen Colbourn. This is the classic story of Robin Hood and his band of merry men who disagreed with paying the high taxes placed upon people. He decided to steal from the rich and distribute the money amongst the poor. Includes an Audio CD.